created by The Broke and the Bookish. There will always be books I meant to read at a certain time and never got to. (Or have been to read for forever and still haven't gotten to, like the rest of the Harry Potter series.) So here are ten books that released in 2014 and I never got to (and I own all but three of them in some way, shape, or form). [Goodreads] I'd been wanting to read this for quite some time, but I'm just now getting to it so oops! [Goodreads] I've heard very, very good things about this (and also that it's cruel and has a major cliffhanger) but I should be reading it soon which is also very, very good. [Goodreads] I have yet to read any of Marie Lu's books (put your pitchforks down), but I've heard this one is pretty darn good, though I still really want to read the Legend trilogy. [Goodreads] Poison Dance, Midnight Thief's prequel novella, was really good, which made me want to read the actual novel even more. 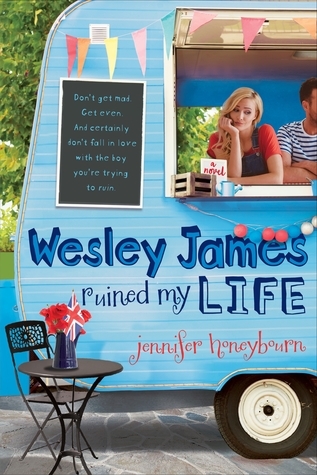 [Goodreads] I need to read this to see how it all ends (hopefully nicely). [Goodreads] I don't love this series. Shadow and Bone was good and Siege and Storm was a major sophomore slump. But I want to know how it all ends! 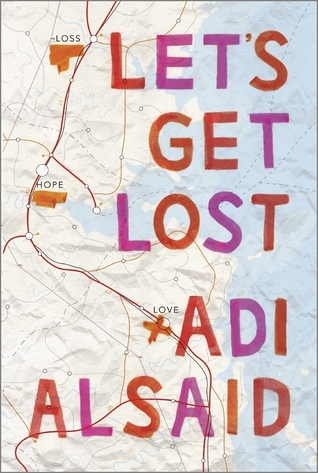 [Goodreads] MAP MAP MAP MAP MAP. 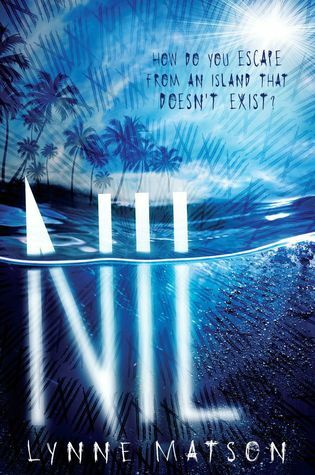 [Goodreads] When I first about Nil I was super excited about it but I haven't read it yet so oops. 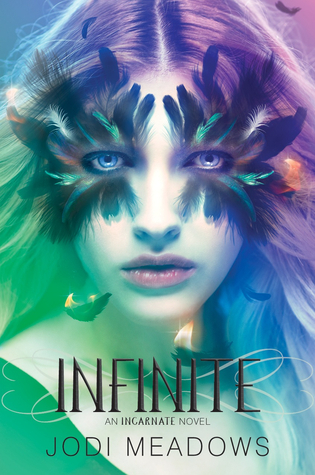 [Goodreads] Yeah, it sounds cool, but I really just bought it because of that stunning cover. 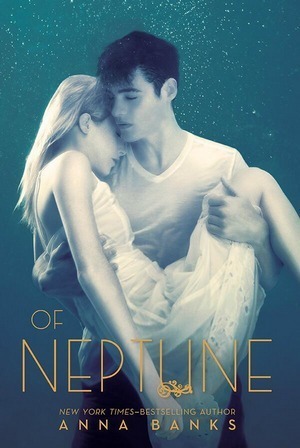 [Goodreads] Of Poseidon was really good, Of Triton was a bit of a bummer, but I really want to read the last book and I should probably get on that soon. What 2014 releases did you mean to read but haven't? 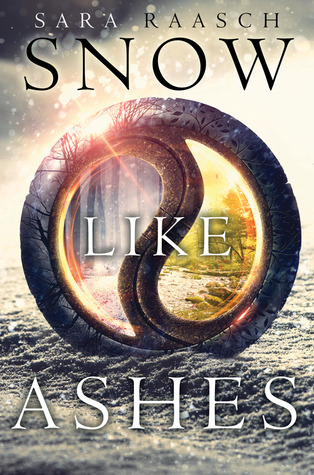 I just bought Snow Like Ashes a couple of days ago while I was in Edinburgh and I cannot wait to read it! 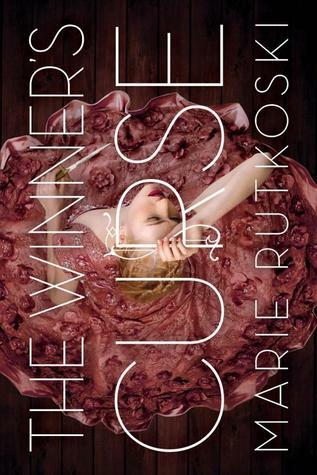 I did read the Winner's Curse but I was quite disappointed with it, but I did hear the second book gets better. 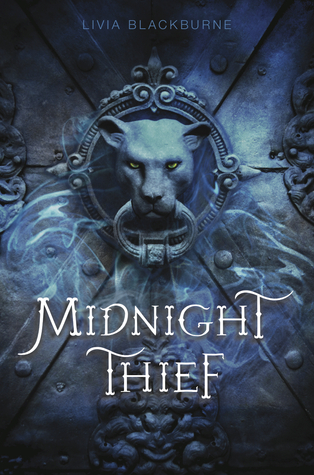 Midnight Thief is also on my list! OMG READ ALL OF THESE BOOKS ASAP! But especially The Winner's Curse, Ruin and Rising and Let's Get Lost! MUSTS! Great list! Snow Like Ashes and The Winner's Curse made my list. 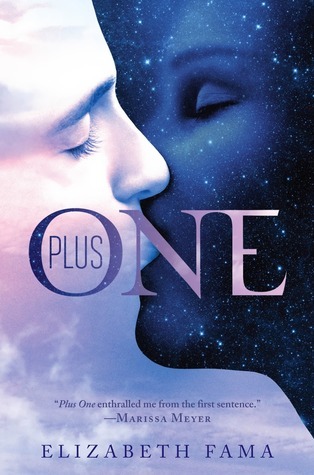 I also have a copy of both Plus One and Let's Get Lost that I need to read. I did read The Young Elites which is phenomenal, Ruin and Rising which I thought was an amazing ending to the series, and NIL which is great! Hope you get to read them all and enjoy. Oh great list! I also really want to get to the Winner's Curse and Midnight Thief. Of course, I don't think there will ever be any time in this lifetime, ha ha! Here's my Top Ten. I just got Plus One from The Book Outlet for $5. I'm really excited to finally read it! I bought Nil with my Christmas money, so hopefully I'll get to it soon. 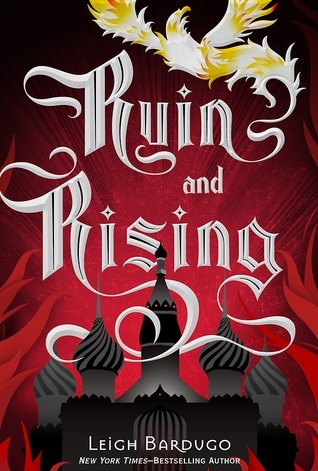 I loved Snow Like Ashes, you should definitely read that one, and Ruin and Rising was fantastic! 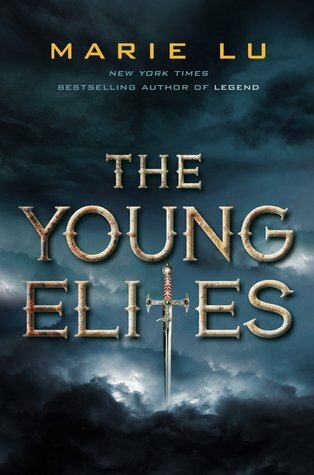 The Young Elites is on my list and Midnight Thief should be. I hope you get to read these soon! I read Snow Like Ashes, The Winner's Curse, The Young Elites, Midnight Thief and Ruin & Rising. My favorite of the bunch, probably TYE, least favorite R&R. I love the titles that you have used above the books :-D very creative!! I think I want to read every other book that you have listed haha but I am especially looking forward to The Winner's Curse, Snow Like Ashes and continuing the Grisha trilogy! Hope you get a chance to read and enjoy these books soon! Snow Like Ashes was amazing definitely read it soon. I didn't get to The Young Elites either!!! I still haven't read Champion though....XD I bought Plus One for my friend solely based on the cover. It's so beautiful, but I have no idea what it's about. I really enjoyed Midnight Thief! That was a good one. I too need to get around to reading Snow Like Ashes, The Winners Curse, and Ruin and Rising.